← FSA Tournament A14 Hosted by Avon Park Shuffleboard Club. Remarks by the Nurnberger Family; Pam and Ron. 2019 01 14. 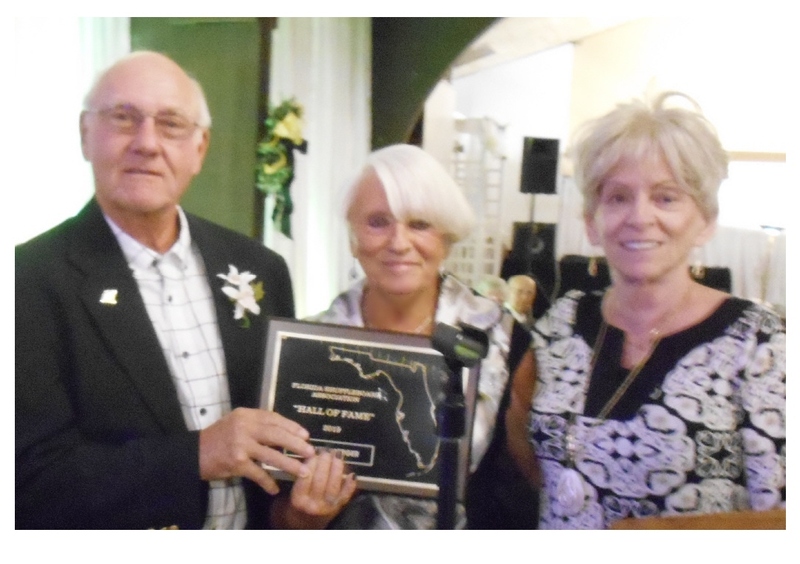 As I believe you know, the NURNBERGER FAMILY was INDUCTED into the FSA Hall of Fame at the Banquet held on Monday, January 14th, 2019.